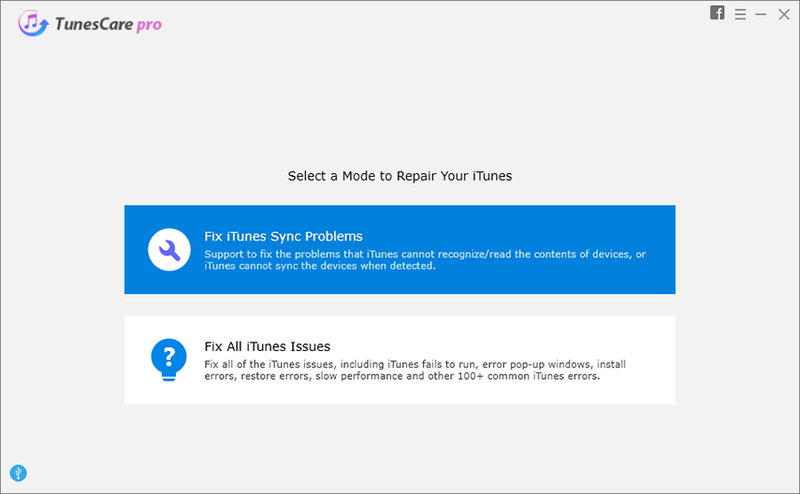 How to Fix iTunes Error 0xe8000084? Many users complained when they are trying to connect iPhone/iPad/iPod to iTunes for an update, sync with the computer or download some music, an unknown error 0XE8000084 happens. Have you ever encountered this annoying 0xe800002d? 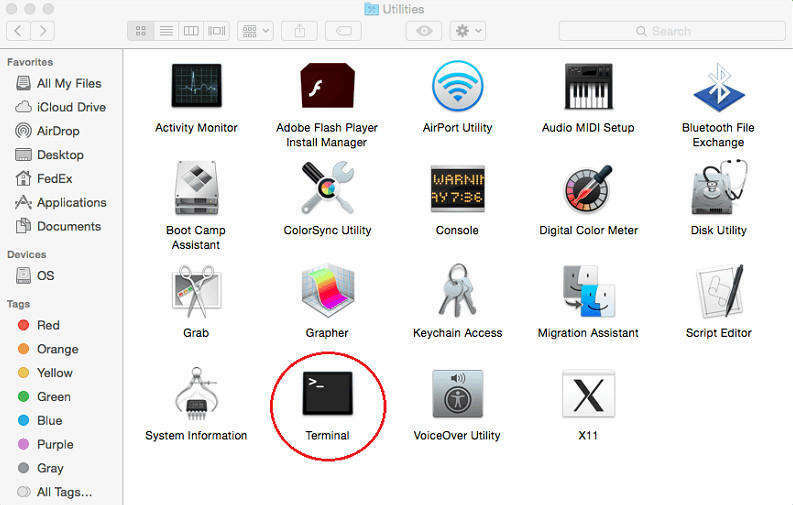 What should do to fix unknown iTunes error 0xe8000084? Before learn the quick fix for iTunes error, here will first make the reason why iTunes error 0xe8000084 happens. Generally, damaged USB cable or port, outdated iTunes versions, poor networking, etc will cause iTunes error 0xe8000084. To fix iTunes sync errors, there are a lot of efficient and effective solutions. Today this article will sort out the most feasible fixes for you to remove iTunes error 0xe8000084. The simplest way to restore iTunes sync error 0xe8000084 is to reboot your iPhone 7/7 plus/6s/6s plus/6/6 plus and the sync should proceed with no issues. Press the Sleep/Wake button until the “slide to power off” screen appears. Drag the slider to close your device. After the device completely turns off, press the Sleep/Wake button again to turn your iOS device on. Turn on iTunes and move to Task Manager. Tick "show processes from all users" at the bottom of window and then double-click on everything "Apple" to kill them. Press “Win+R”and search the quotes: %ProgramFiles(x86)%\Common Files\Apple\Mobile Device Support\AppleMobileDeviceHelper.exe and press OK. If the aforementioned methods are not working to solve error 0xe8000084 on iTunes when connecting iPhone/iPad/iPod, you must try on Tenorshare TunesCare, which is all-in-one iTunes repair tool to fix all iTunes syncing problems and iTunes errors free. Here will be friendly guides for you to repair iTunes error Oxe8000084 easily. Step 1: Download, install and launch Tenorshare TunesCare. Step 2: Connect your iOS device to computer with USB. Step3: Once Tenorshare TunesCare detects your device, click “Fix iTunes Sync Problems” to repair the unknown iTunes error automatically. Step 4: When the repairing process finishes, you can turn on your iTunes and sync your data. Here are three solutions to help you solve iPhone error code 0xe8000084 free. If your iPhone/iPad/iPod still could not connect to iTunes due to unknown error 0XE8000084 or even can’t be detected by iTunes, you may consider something got wrong with your iPhone/iPad, like system damage, corruption, etc. Here we highly recommended you to use Tenorshare iCareFone to instantly repair iOS system problems to get rid of iTunes error 0xE8000084and all iOS troubles for you!